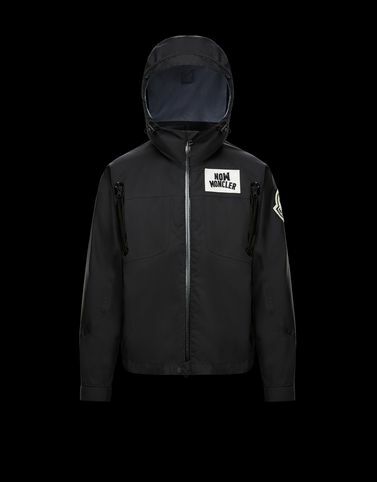 More than 65 years of history instantly brought to modern times with the Doussain, a jacket from the 2 Moncler 1952 line, collection n°2 of the Moncler Genius project, that updates one of the brand’s classics using new technology and innovative aesthetics. To rediscover the pop side of decades-old tradition. Do not wash; Do not bleach; Do not tumble dry; Ironing maximum temperature 110°C - without steam; Dry cleaning with hydrocarbons - mild process; Do not professionally wet clean; Dry flat; Wash separately; It is advisable to wash and iron the garment on reverse.